We appreciate your business and understand how confusing it can be to see constant changes to the price of fuel. The price Family Express is charged for fuel, milk, cigarettes, and other products is constantly changing. The Chicago wholesale fuel market is extremely volatile and impacted by the cost of crude oil, refinery production, seasonal changes, competition, etc. 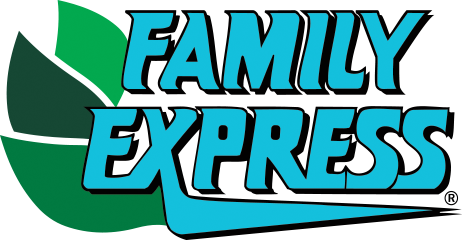 We are constantly working to ensure that Family Express customers receive fuel at a fair price (sometimes that is below the wholesale price we paid for it). The one thing to remember is that whatever market conditions and factors are influencing the price of a gallon of gasoline today, they will surely change tomorrow!